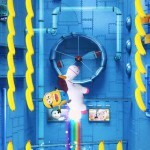 ENTER EL MACHO’S LAIR FROM DESPICABLE ME 2! 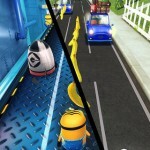 – Run, Jump and Dodge obstacles through the Downtown area and see all your favorite spots from the Despicable Me movies! – Explore a new secret area: The Bank of Evil! 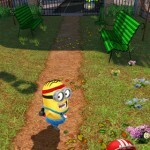 – Sport some cool new costumes! 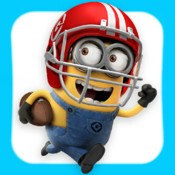 Dress up as a Quarterback or Jogger Minion! 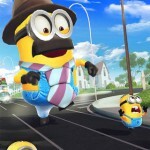 – Enjoy hilarious new Minion moments. 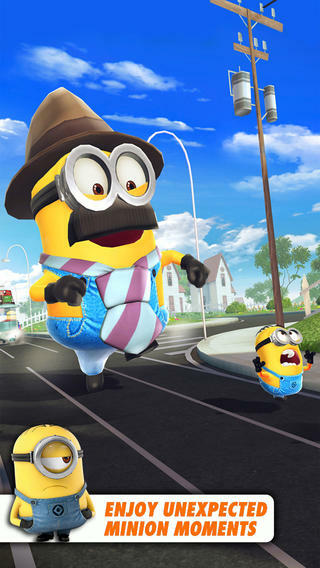 – Upgrade costumes to boost their power and get even more Despicable Points. – Check out your friends’ profiles to see their best scores… so you can squash them! 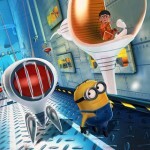 – Complete loads of new missions and unlock new achievements. – Overall fixes and system optimizations. 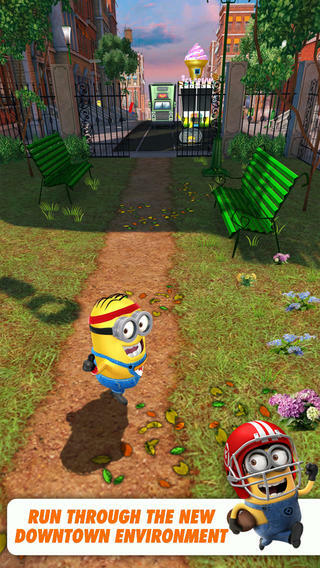 © 2013 Gameloft. All rights reserved. 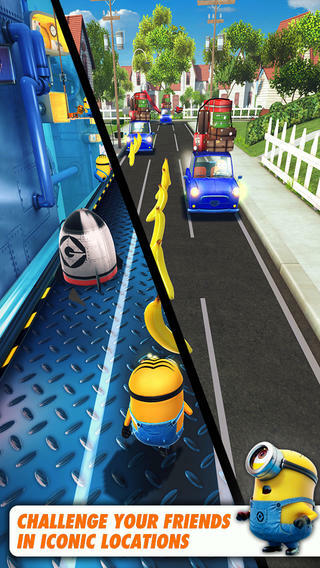 Gameloft and the Gameloft logo are trademarks of Gameloft in the U.S. and/or other countries. 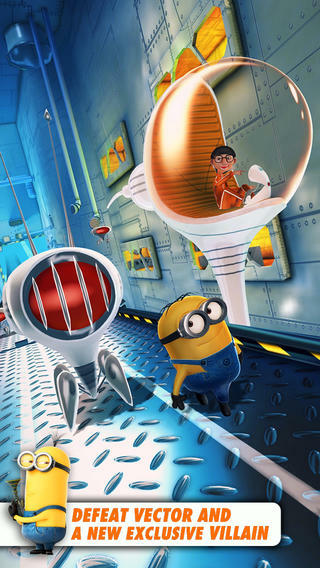 Despicable Me and related characters are trademarks and copyrights of Universal Studios. 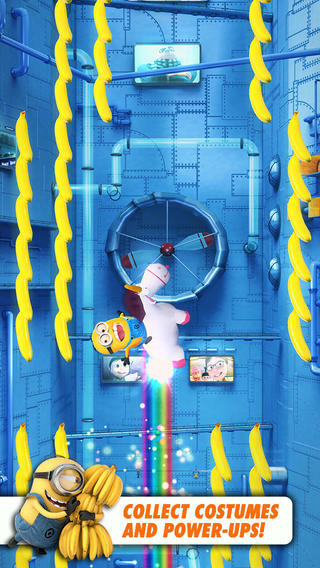 Licensed by Universal Studios LLC. All Rights Reserved.